Madonna and Iconix Brand Group, Inc. have announced their Fall 2010 marketing campaign for their newly created junior brand Material Girl, available exclusively at Macy's. The multi-media marketing campaign features actress and musician, Taylor Momsen, and will appear nationwide USA in print, cinema, outdoor, online and in-store. Madonna said, "Taylor has a cool sense of style that's unique and fits with the Material Girl look." "I'm psyched to be the face of Material Girl! For one, it's Madonna so you know it's gonna be cool and working with Madonna and Lola has been an unbelievable experience. They have such great sense of style, each brought their personal touch to the styling for the campaign," Momsen stated. "A Material Girl can be anyone you want, it's all about making the style your own, that's what is cool about it." Photo: Actress and musician, Taylor Momsen, appears in the fall multi-media marketing campaign for the newly created junior's brand Material Girl, which will debut exclusively available at Macy's starting on August 3rd. Taylor was recently revealed as the celebrity muse for the brand, chosen by Madonna and her daughter Lola. The campaign was shot in Brooklyn, New York by famed photographer Tom Munro. The collection will launch exclusively in select 200 Macy's stores across USA and on www.macys.com on August 3rd for the back-to-school season. 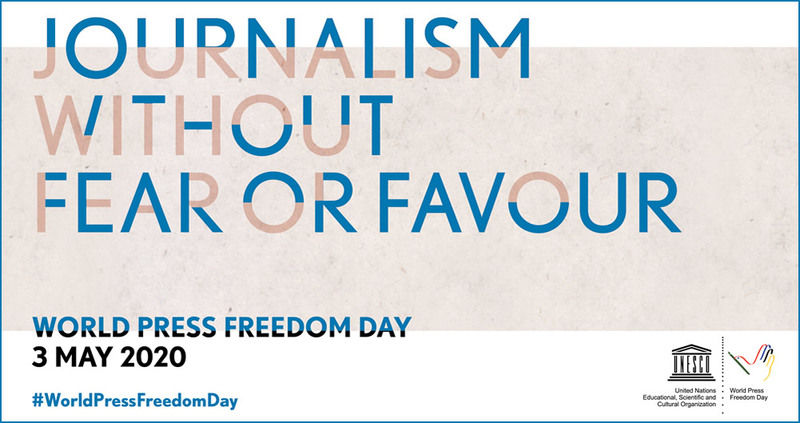 To support the launch, a national advertising campaign will appear in August and September issues of fashion, lifestyle and entertainment magazines such as Teen Vogue, Seventeen, Nylon and Cosmopolitan. 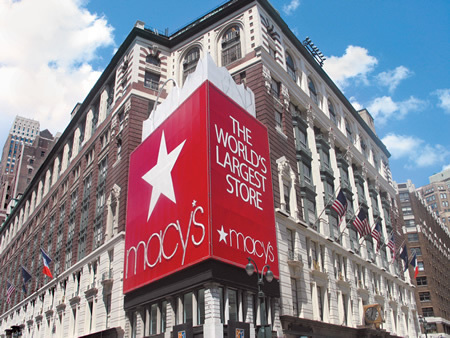 Martine Reardon, executive vice president of marketing, Macy's, stated, "The star power of this line-up is remarkable -- fashion designed with Madonna and Lola, a trend-setting celebrity like Taylor as the muse, and an iconic brand like Macy's as the exclusive retailer. The 'Material Girl' teaser campaign has created great buzz about the launch of this brand, and we are excited to unveil the full effort as we gear up for the official launch on August 3rd." 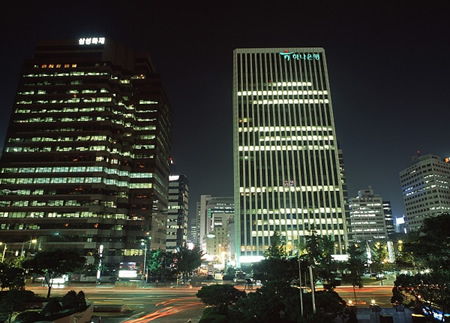 Photos: City of Seoul, South Korea. 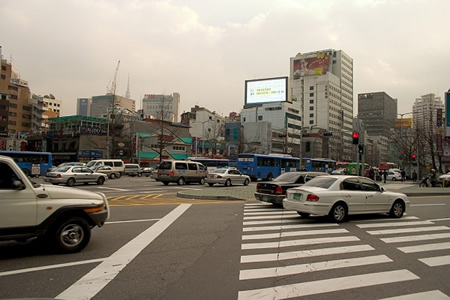 Seoul has been made a UNESCO City of Design as of July 20, 2010. This designation is in appreciation of the city's abundant cultural heritage and creative potentials as well as its strong pursuit of diverse design policies. The U.N. agency also highly evaluated the city's potential to help developing countries with its creative urban development programs. 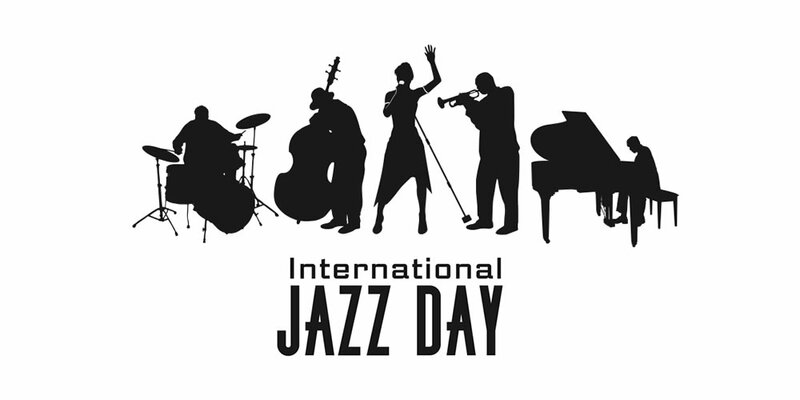 UNESCO launched the Creative Cities Network in 2004 to enhance the social, economic and cultural development of cities in the world, to promote their local creative scenes, and to fulfill the UNESCO's mission towards cultural diversity. UNESCO appoints the cities network members in seven fields -- literature, film, music, crafts and folk art, design, media arts, and gastronomy. 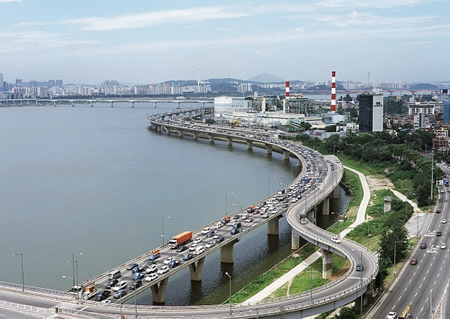 Eight cities including Seoul have been selected as members in the field of design. The others are Buenos Aires, Berlin, Montreal, Nagoya, Kobe, Shenzhen and Shanghai. 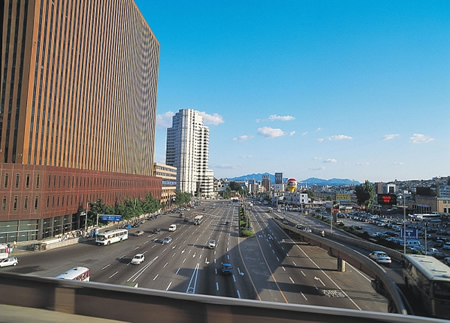 Appointed to the network as a City of Design, Seoul will enjoy a variety of benefits. 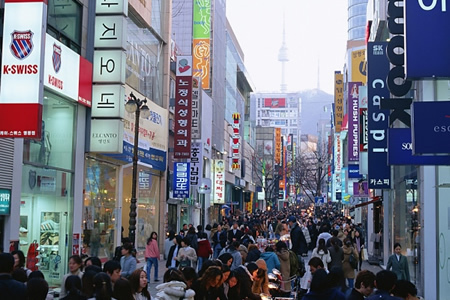 Seoul is expected to report its national and international activities as a City of Design to the U.N. agency every year and to maintain close relationship with the Korean National Commission for UNESCO. Mayor Oh Se-hoon said Seoul's appointment as a UNESCO City of Design reflects the international recognition of the city's design policy. 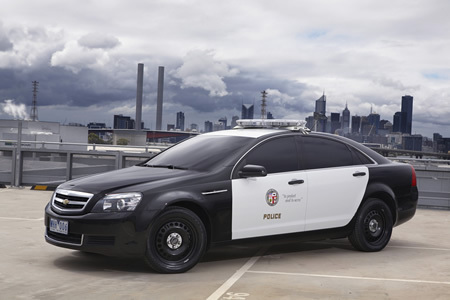 General Motors today announced the final package specifications for the 2011 Chevrolet Caprice Police Patrol Vehicle (PPV). 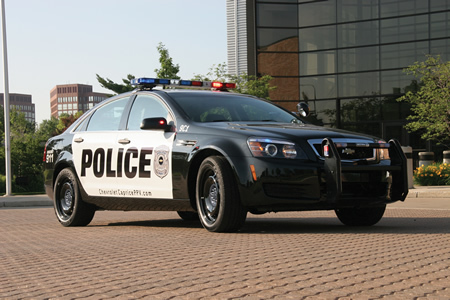 "This vehicle is 'Unique to the Police Market' and is designed and built to law enforcement specifications," said the company. 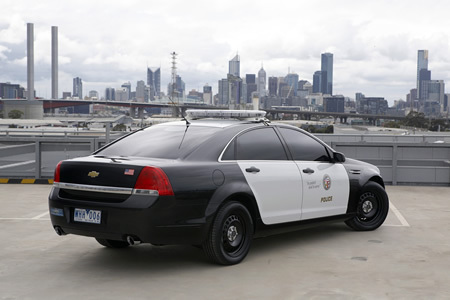 "The rear-wheel-drive Caprice PPV joins the front-wheel-drive Chevrolet Impala and the Chevrolet Tahoe PPV, making Chevrolet the only brand to offer a full line of police vehicles." 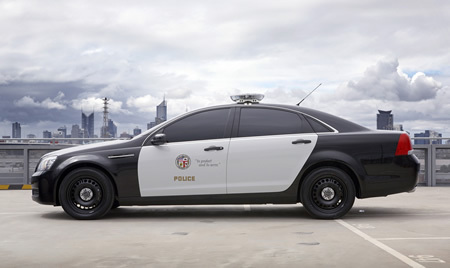 "When we began designing our latest police vehicle, we went directly to our customers and found that they were looking for a rear-wheel, large sedan with a V-8 engine," said Brian Small, general manager, GM Fleet and Commercial Operations. "By announcing the available specs and ordering information now, we're following through with our promise to provide them with the advanced technologies that best serve their needs for comfort, performance and safety." 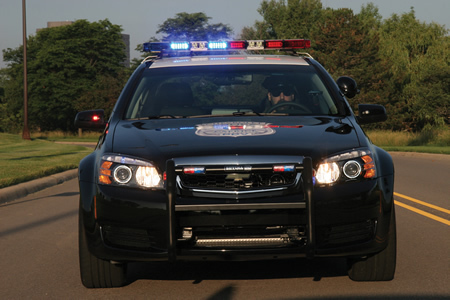 "Chevrolet's history with law enforcement spans across almost as many years as the brand itself and we're ready to see the Caprice PPV report for active duty," Small said. • Chevrolet is the leading brand of General Motors. GM is headquartered in Detroit and its largest national market is the United States, followed by China, Brazil, Germany, the United Kingdom, Canada, and Italy. GM does business in some 157 countries. Spanish Soccer Giant to Play Club America on August 4 in San Francisco. World's top soccer club, Real Madrid, will face-off against Mexico's Club America in San Francisco on August 4, 2010. This announcement was made by the event organizers/sponsors -- World Entertainment Sport Promotions, Marquez Brothers Entertainment, and El Mexicano Brand Cheeses. Photo: Cristiano Ronaldo (center), plays as a forward for Spanish club Real Madrid and serves as captain of the Portuguese national team. Ronaldo currently holds the distinction of being the most expensive player in football history after being transferred from Manchester United to Real Madrid. Real Madrid is widely considered to be the world's top soccer club. Real Madrid is led by legendary new coach Jose Mourinho, who won the 2010 Champions League as head coach of Inter Milan. Mourinho is nicknamed and is known to soccer fans worldwide as "The Special One". Real Madrid has won 30 league Championships, 17 Spanish Copa del Rey titles and 9 European Cup/Champions League titles. Photo: Giffoni Experience 2010: 40th Edition - Day 2. Actress Sofia Bruscoli attends the Giffoni Experience 2010 on July 19, 2010 in Giffoni Valle Piana, Italy. (Foto: Vittorio Zunino Celotto). Photo: Actress Claudia Pandolfi and the children of the jury attend a photocall during Giffoni Experience 2010 on July 18, 2010 in Giffoni Valle Piana, Italy. • The most important film festival for children. • LOCATION: Giffoni Valle Piana, Italy. 162 films scheduled: 63 feature films and 99 short films. LOVE will be the thin white line and theme of the Festival this year. In all its various facets, this feeling will be the focus around which all discussion, meetings, and screenings will revolve. 3000 children and youth from 43 Countries and 150 Italian cities. 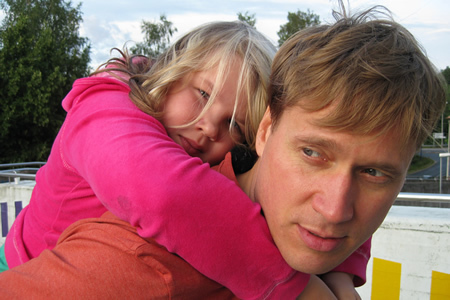 The films, as every year, will be judged by the juries made up of 3000 kids and youth from 43 Countries. The jurors come from all the 5 continents, including countries like Israel, Palestine, Jordan, India, Nigeria, South Africa, and Lithuania. The fourteen days of the festival will be divided into two parts: the first week (18 to 23 July) for children aged 3 to 12 years, and a second (23 to 31 July) for youth aged 13 to 23. Children and youth will see and judge the 162 films including feature films and short films. "A miracle once more," says Claudio Gubitosi, director and creator of the festival. "The driving force of Giffoni, the energy it produces, the desire of a smile, love, discovery, participation and the desire of being protagonists are all clear elements of the 40th Giffoni Film Festival." Photo: Alison Levine made history by completing the Adventure Grand Slam. 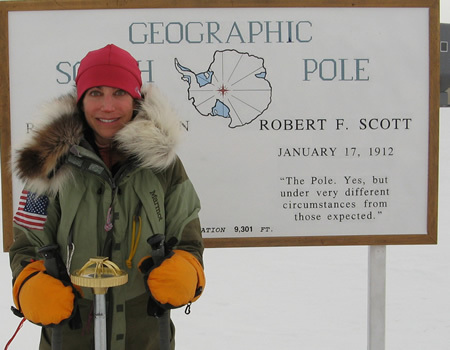 Photo: Alison Levine at the South Pole, which was just one stop on her bid to complete the Adventure Grand Slam. 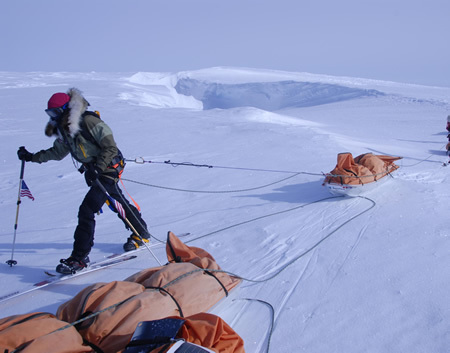 Photo: Alison Levine completes her 38-day arduous South Pole trek by skiing 10 hours a day in sub-zero temperatures with a sled containing 150 lbs of gear and supplies harnessed to her waist. • Adventurer Alison Levine made history by completing the Adventure Grand Slam -- climbing the highest peak on each continent (Denali, Aconcagua, Elbrus, Kilimanjaro, Vinson Massif, Carstensz Pyramid, Everest) and skiing to both the North and South Poles. 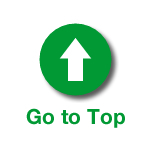 "Fewer than 300 people have succeeded in climbing to the summit of the highest peak of every continent. Very few of those people have also reached the two poles, completing the Adventure Grand Slam," said Harry Kikstra, director of 7summits.com. Alison has survived some of the most challenging environmental conditions known to man and is a sought-after consultant and lecturer. 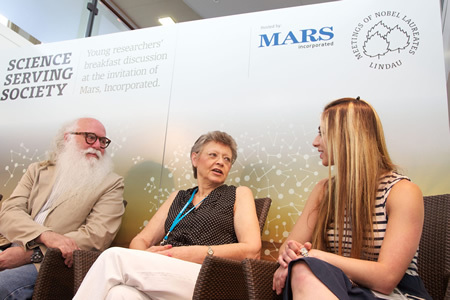 She currently serves as an adjunct professor at the United States Military Academy at West Point where she teaches cadets about leading teams in extreme environments. The U.S. Postal Service celebrated five newspaper comic strips by dedicating the Sunday Funnies stamps today. 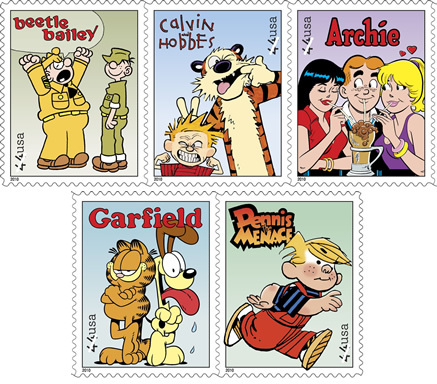 The 44-cent First-Class stamps honor comic strips: Archie, Beetle Bailey, Dennis the Menace, Garfield and Calvin and Hobbes. "The strips, as well as their characters, may have changed over the years, yet each remains an enduring classic," said U.S. Postal Service. "Like stamps, comic strips often tell a story through humor, adventure, fantasy and sometimes even drama." • Brammo, Inc. announced today it will begin production of an electric sportbike, calling it the "Empulse." Brammo demonstrated a pre-production prototype today and all three production models of the Empulse will be capable of sustaining 100 mph. The three models will have different battery capacities, all utilizing an innovative proprietary array, the Brammo Power(TM) battery and vehicle management system. The Empulse is available for immediate order and deliveries will commence in 2011. Craig Bramscher, Founder and CEO of Brammo, said, "Motorcycle riders have been requesting increased speed and range and I am proud and delighted to reveal these game-changing Brammo electric motorcycles. Our customers expect Brammo to design and produce the world's most exciting (and affordable) electric motorcycles and that's exactly what we have done." Bramscher continued, "Today's announcement promises no more range anxiety for Brammo customers." All three models of the Empulse will be freeway capable and will enjoy a top speed in excess of 100 mph. 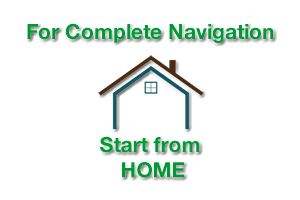 Each of the three models will offer customers a different average range from a single charge. The Empulse 6.0 is capable of 60 miles (96 kilometers) average range, the Empulse 8.0 is capable of 80 miles (129 kilometers) average range and the top of the line Empulse 10.0 is capable of a travelling 100 miles (161 kilometers) on a single charge. 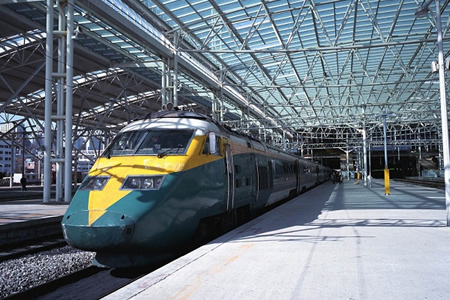 Range of all three models can be extended by travelling at lower speeds. 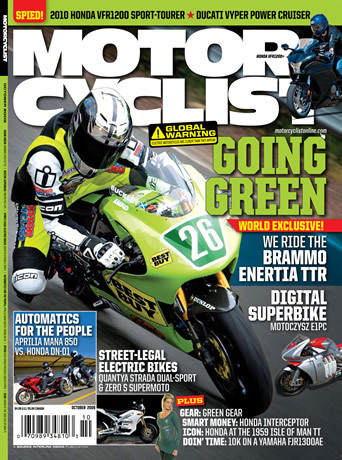 Photo: Brammo Featured on the Cover of Motorcyclist Magazine. • The Brammo range of motorcycles will be available globally through select motorcycle dealerships and participating Best Buy stores during 2011. • Brammo is expanding its dealership network both within the USA and in Europe and Asia. Brammo CEO Craig Bramscher will be unveiling the Empulse at the 2010 Red Bull Grand Prix at the Mazda Raceway Laguna Seca in Monterey, California, July 24th 2010. 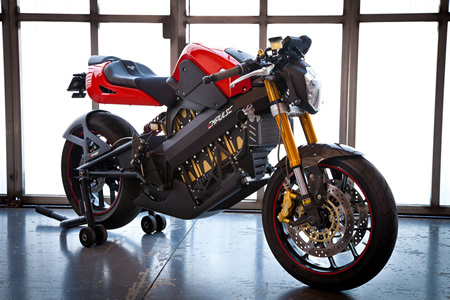 Brammo, Inc. is a leading electric vehicle technology company headquartered in North America. Brammo has vehicle distribution and marketing operations in North America, Europe and Asia. Photo: Natascha Gruen and Verena Kerth at Mercedes-Benz Fashion Week Berlin spring/summer 2011, MARCEL OSTERTAG Fashion Show Bebelplatz July 2010. Foto: M.Nass/Brauer for Mercedes-Benz. Photo: Mirjam Weichselbraun at Mercedes-Benz Fashion Week Berlin spring/summer 2011, MARCEL OSTERTAG Fashion Show Bebelplatz July 2010. Foto: M.Nass/Brauer for Mercedes-Benz. Photo: Vitali and Natalie Klitschko at Mercedes-Benz Fashion Week Berlin spring/summer 2011. The boxing world champion and his wife were guests at Lena Hoschek's fashion show. Foto: M.Nass/Brauer for Mercedes-Benz. 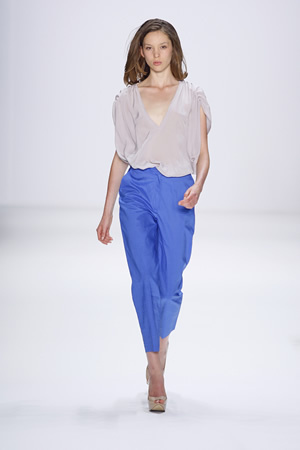 Photo: Susan Atwell at Mercedes-Benz Fashion Week Berlin spring/summer 2011, LALA BERLIN Fashion Show, Bebelplatz July 2010. Foto: M.Nass/Brauer for Mercedes-Benz. Photo: Backstage at Mercedes-Benz Fashion Week Berlin spring/summer 2011, .DIMITRI Fashion Show, Bebelplatz July 2010. Foto: M.Nass/Brauer for Mercedes-Benz. 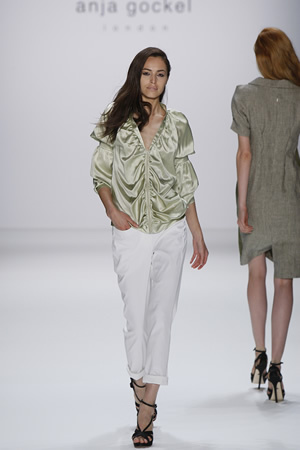 Photo: Mercedes-Benz Fashion Week Berlin spring/summer 2011, MARCEL OSTERTAG Fashion Show Bebelplatz July 2010. Foto: M.Nass/Brauer for Mercedes-Benz. Photo: Maren Gilzer at Mercedes-Benz Fashion Week Berlin spring/summer 2011, MARCEL OSTERTAG Fashion Show Bebelplatz July 2010. Foto: M.Nass/Brauer for Mercedes-Benz. • The Mercedes-Benz Fashion Week Spring/Summer 2011 took off to a fiery start under the event tent in Berlin's Bebelplatz. 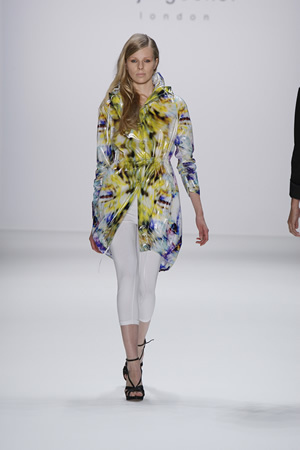 Marcel Ostertag, who had received the New Generation Award at the 2008 Mercedes-Benz Fashion Week, was the first designer to showcase his latest collection. Following him were Austrian designer Lena Hoschek, glamourous fashion brand Christina Duxa Couture, South Tyrolean Designer .Dimitri and local brands Lala Berlin and Kaviar Gauche. 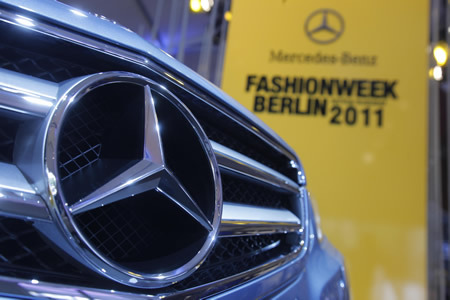 The Mercedes-Benz Fashion Week Berlin is now in its 7th edition. In town to see the presentation of the Spring/Summer 2011 collections were Milla Jovovich, the face of the new Mercedes-Benz Fashion Week key visual, celebrity photographer Miles Aldridge, milliner Philip Treacy, Boris and Lilly Becker, Vitali and Natalie Klitschko, Matthias Schweighöfer and others. The Mercedes-Benz Fashion Week in Berlin combines a mixture of top international designers and young ambitious new talent. The Mercedes-Benz Fashion Week Berlin is taking place July 7-10, 2010.